Marignane, 12 October 2016 –Airbus Helicopters has kicked-off the flight test campaign of the public services variant of the H175 medium twin-engine helicopter. An initial flight-test campaign was successfully concluded last week after 12 flights. This included a demonstration carried out last week with customer Hong Kong’s Government Flying Service (GFS), who became launch customer for this new variant in September 2015 with an order for seven units. “I am extremely happy for this unique opportunity to fly the H175 in public services configuration. 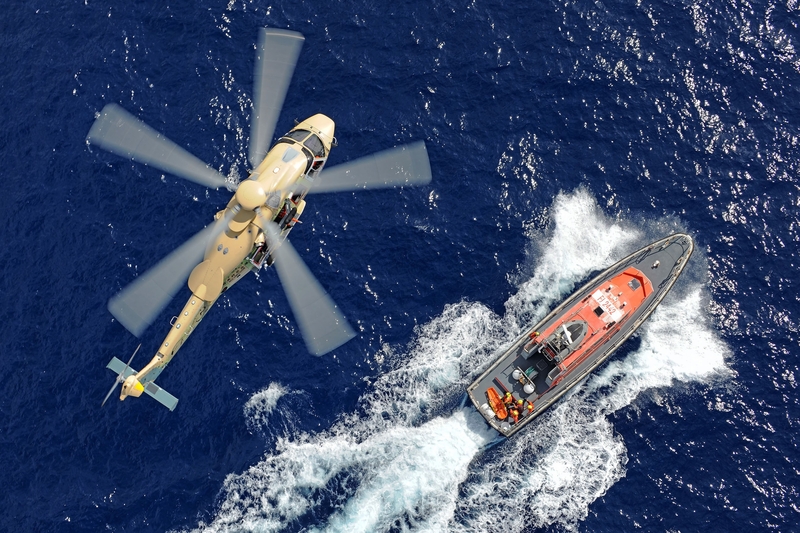 The aircraft offers excellent hovering capabilities and high power margin that make it the ideal helicopter to carry out SAR missions over land or sea. I am particularly impressed by the Human Machine Interface, which significantly enhances flight safety and reduces pilot workload. The H175 has met my expectations in every way and I can’t wait to receive the final product to start operations”. “I want to thank GFS – a world reference for SAR missions- for their collaboration and constant support in the development of the public services configuration”, said Marc Allongue, Head of the H175 programme. “I am proud of the teams who worked hard to reach this milestone on time. 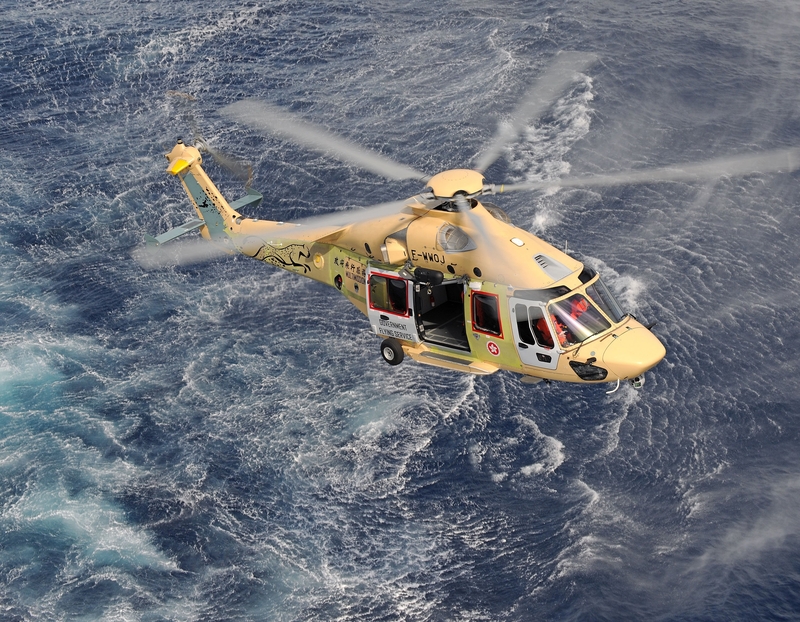 This initial flight-test campaign has demonstrated that the H175 retains its excellent handling characteristics, cabin comfort, smooth ride and low noise levels while dramatically enlarging its mission capabilities”.